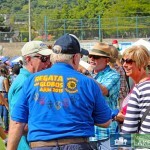 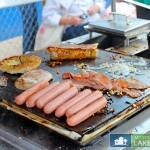 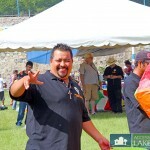 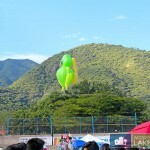 This event is quickly becoming one of the most popular among locals and expats combined. 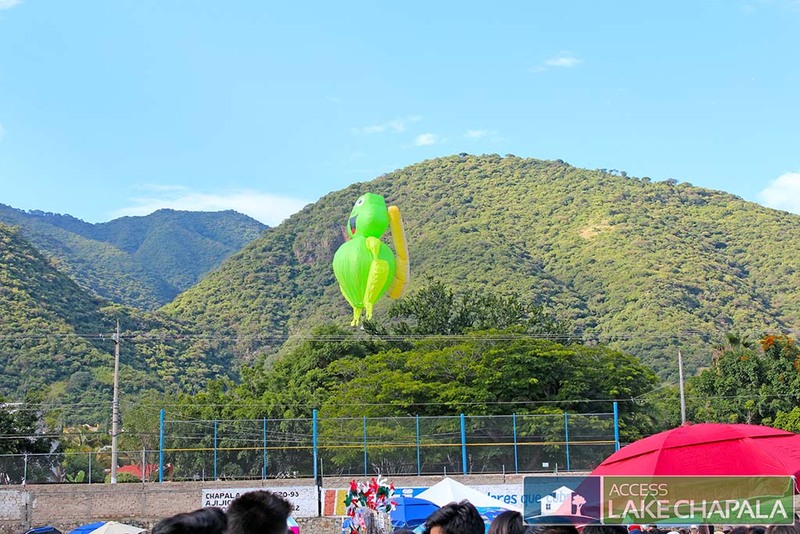 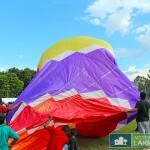 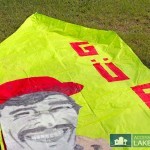 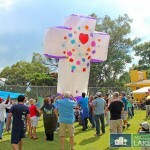 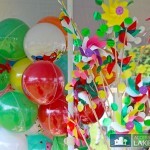 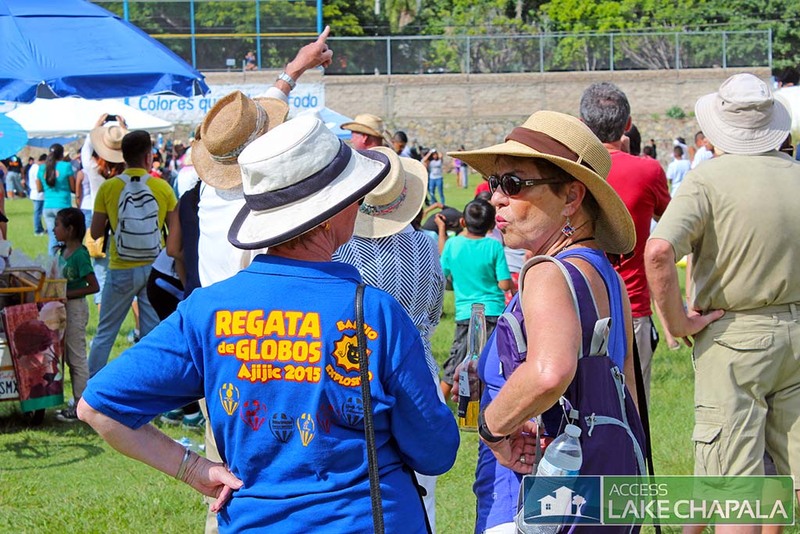 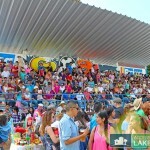 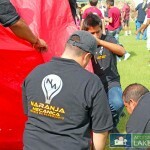 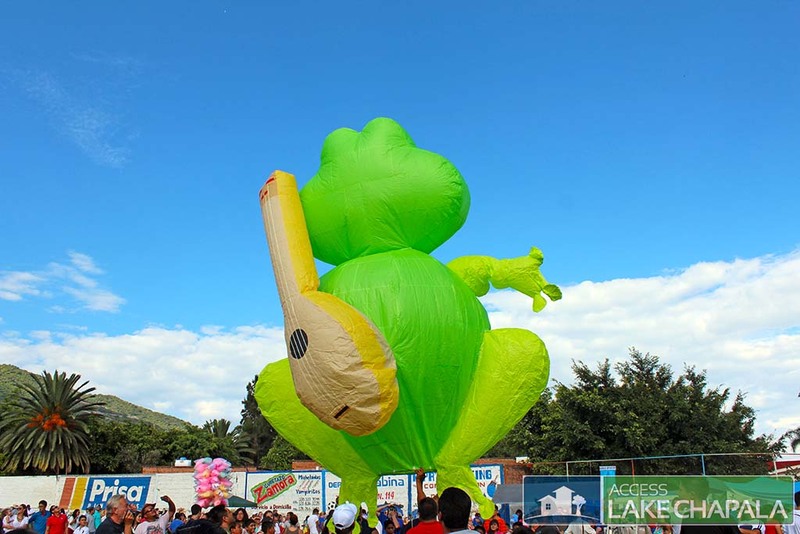 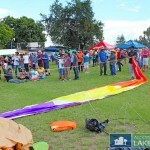 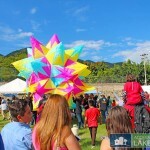 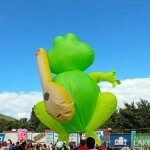 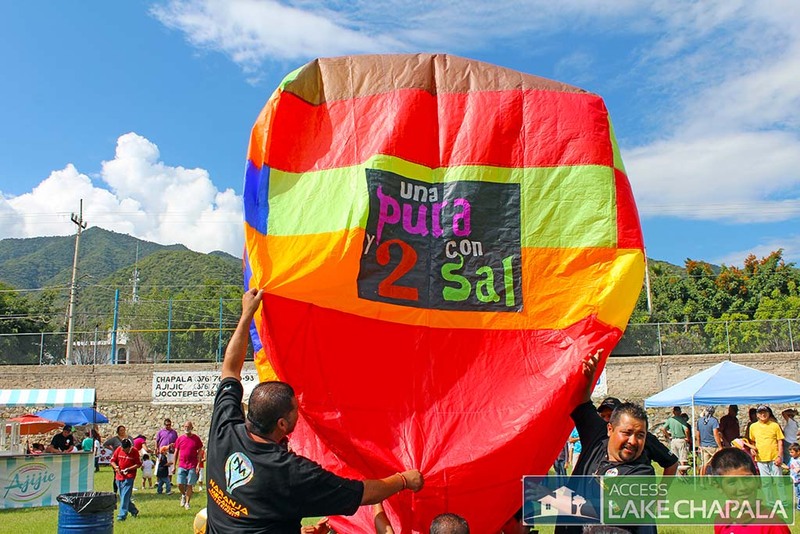 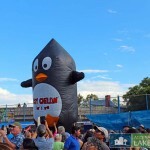 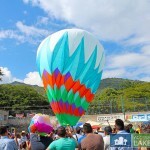 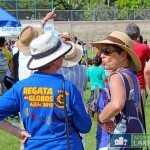 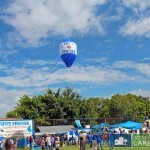 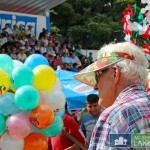 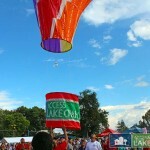 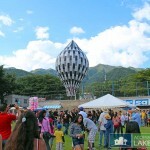 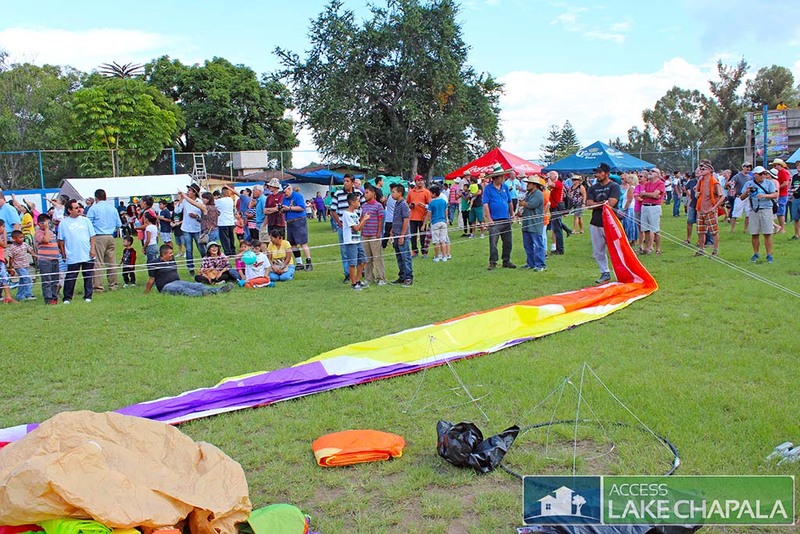 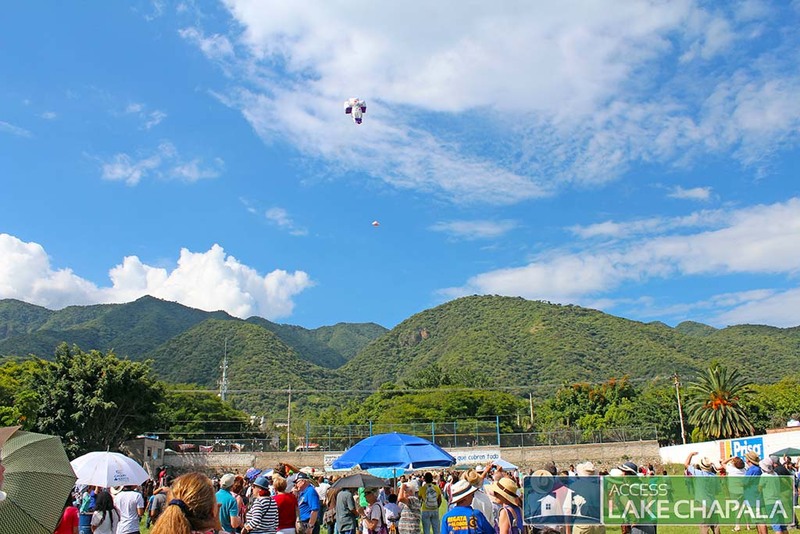 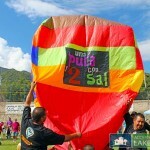 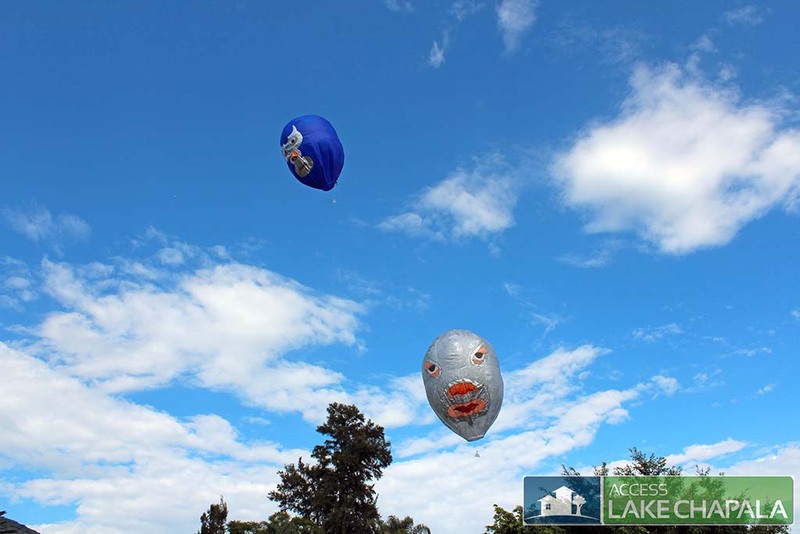 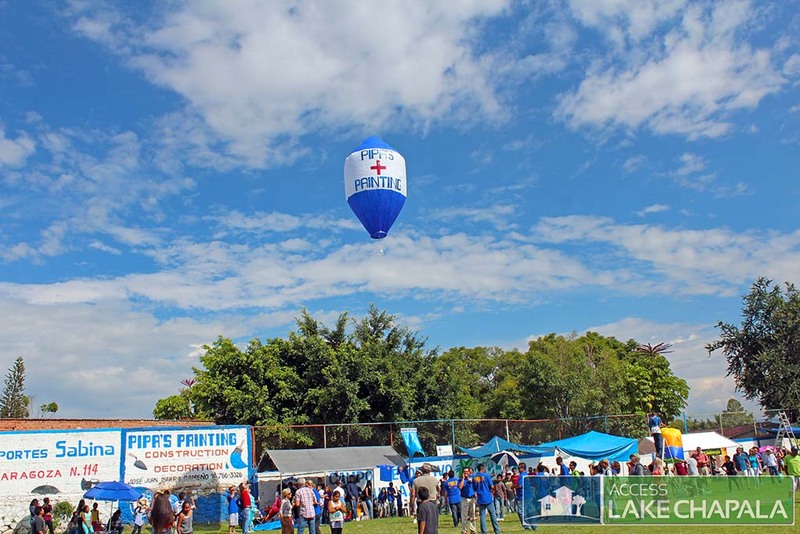 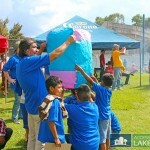 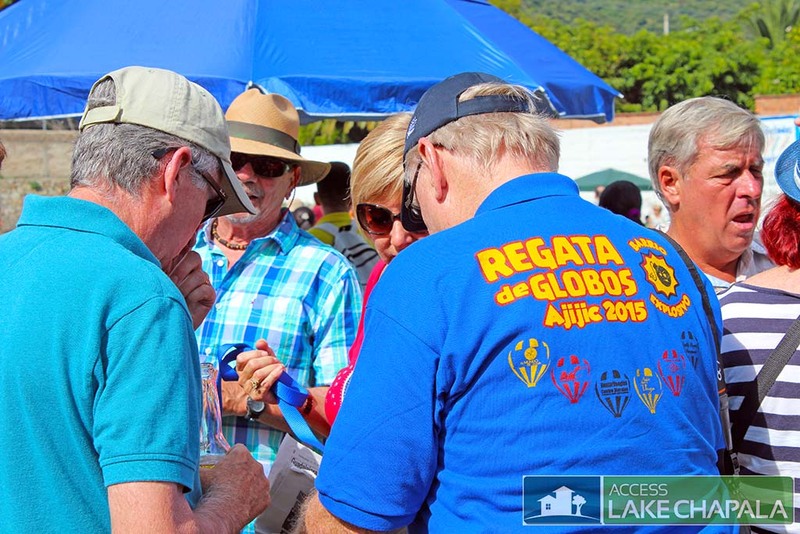 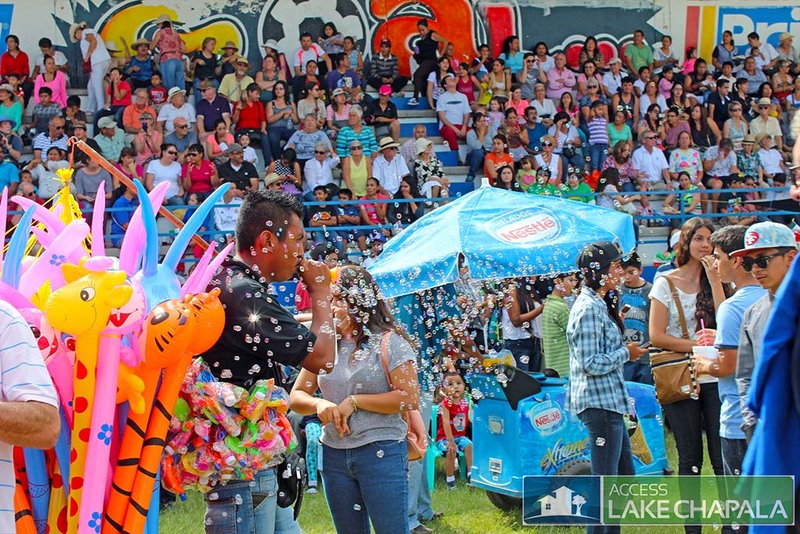 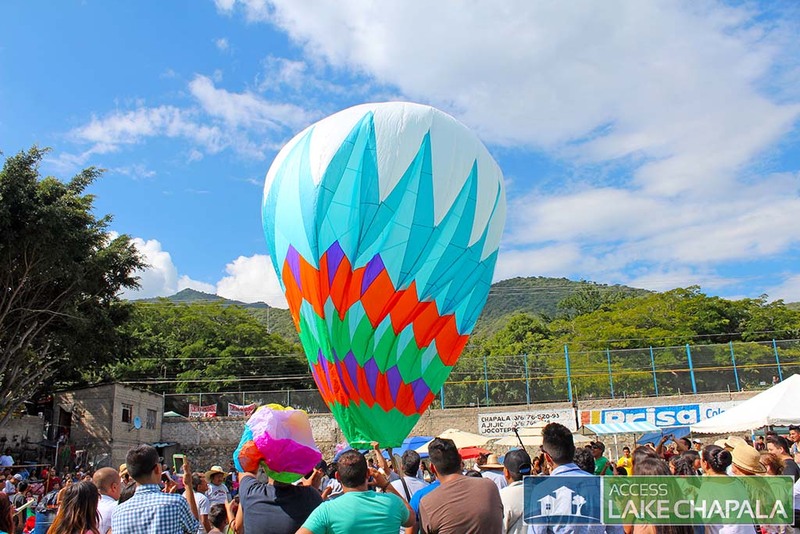 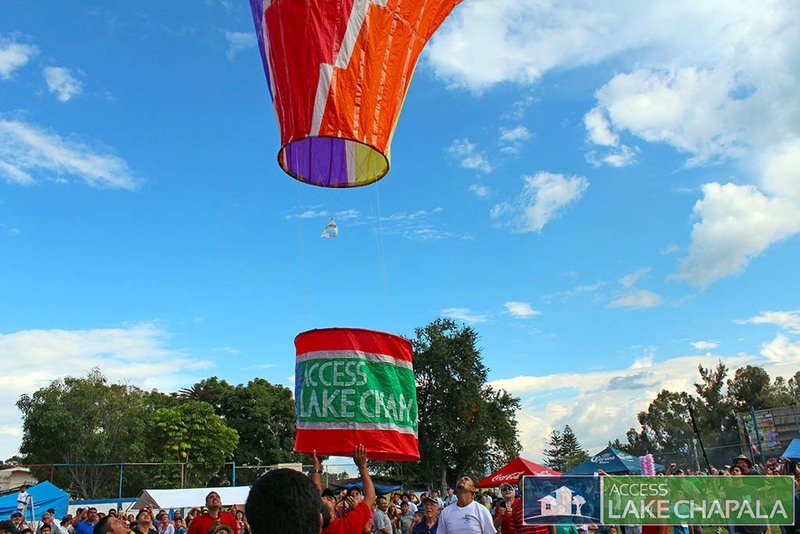 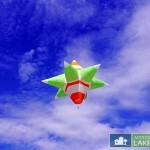 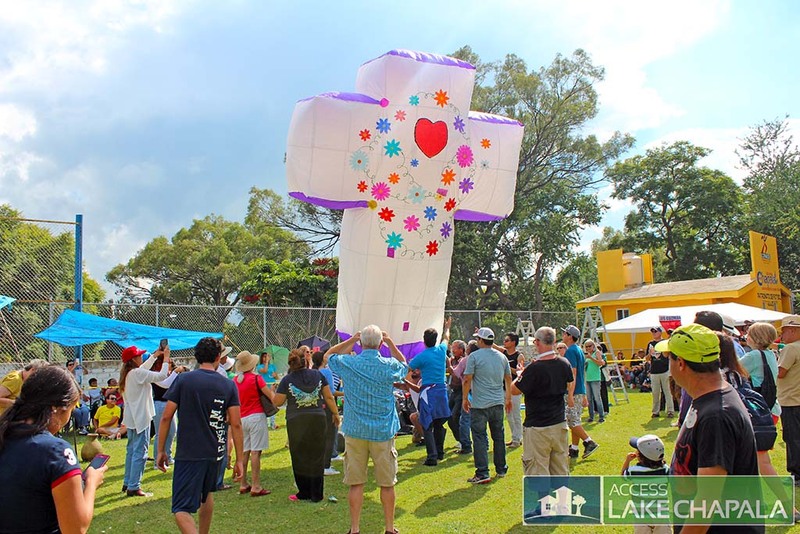 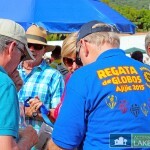 Each year new teams participate in this tradition and the soccer field where the event is held becomes crowded with spectators including a large expat community, some who even participate in the making of the balloons.. 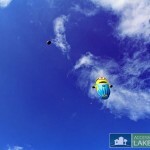 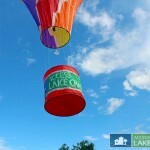 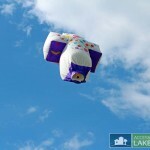 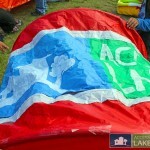 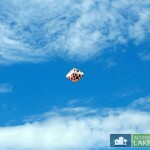 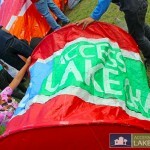 The teams that make them take months to prepare, some even require you to request your balloon 3 months before launch. 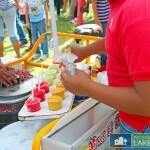 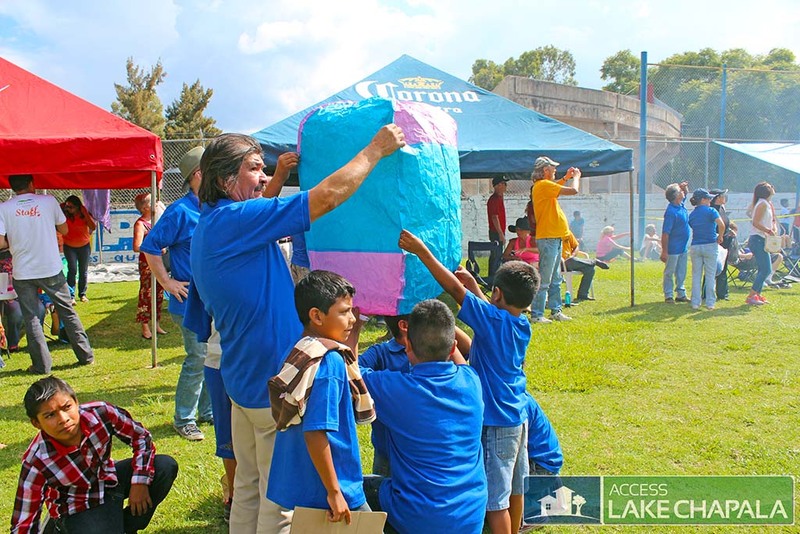 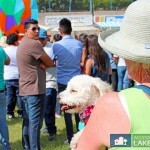 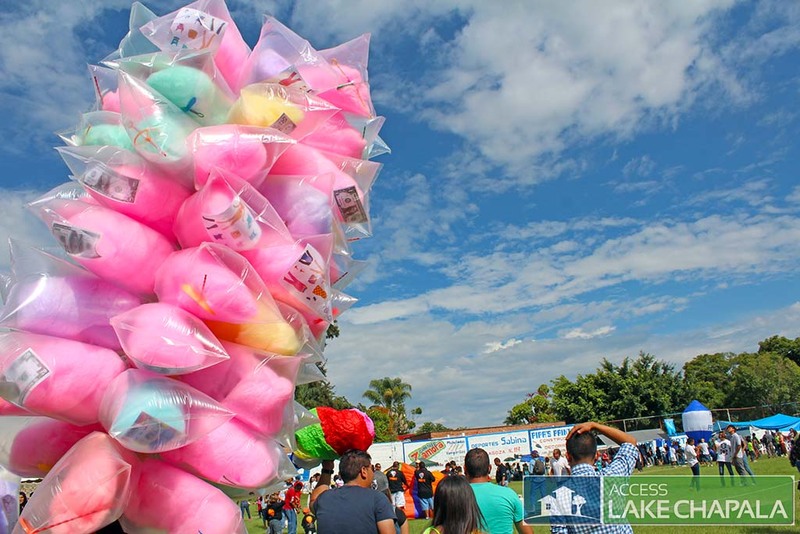 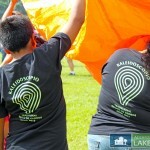 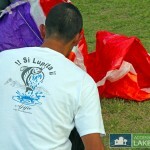 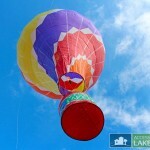 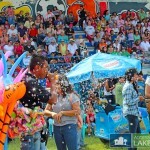 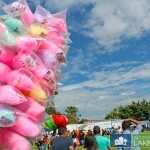 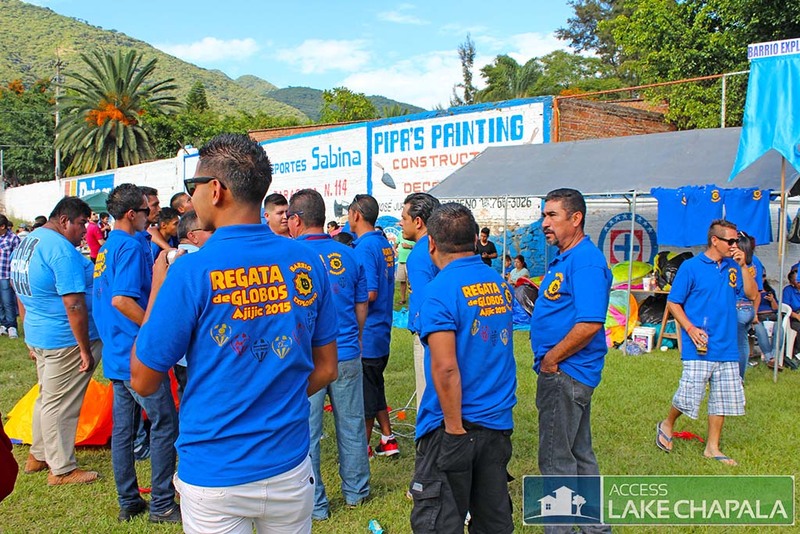 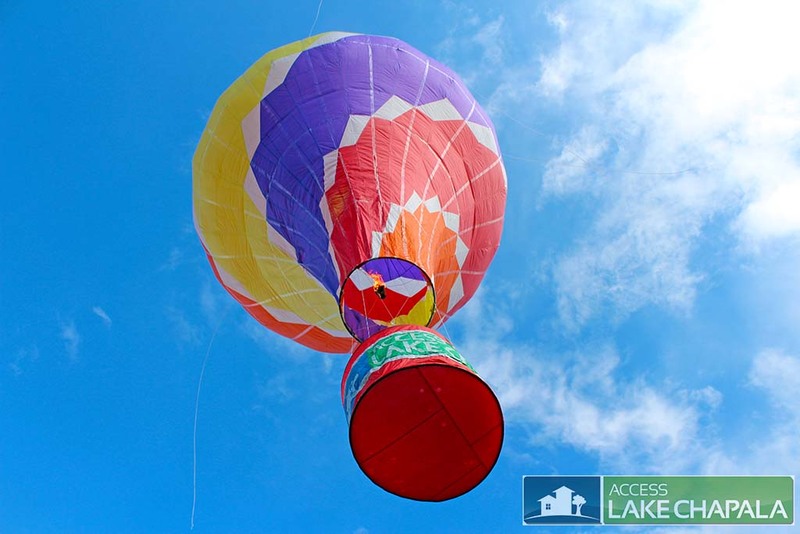 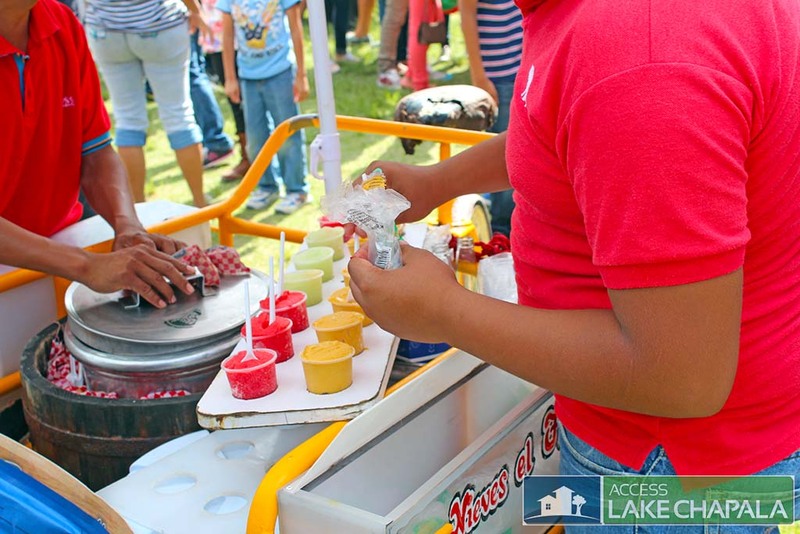 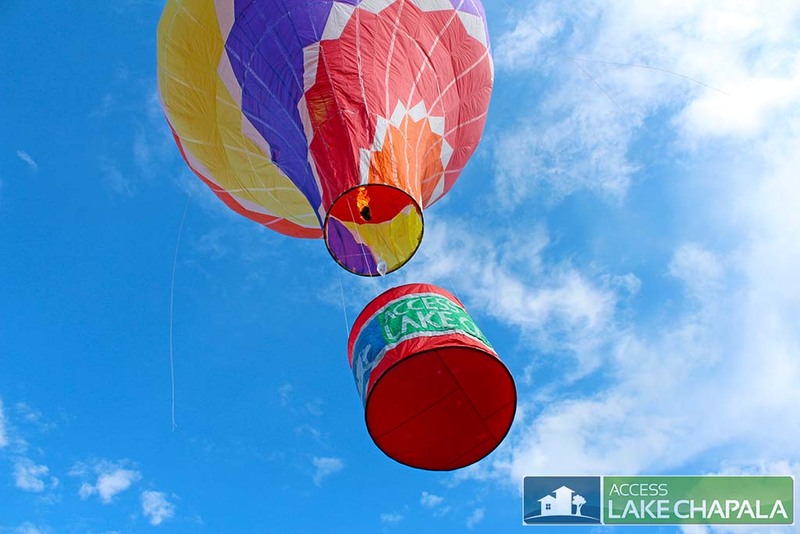 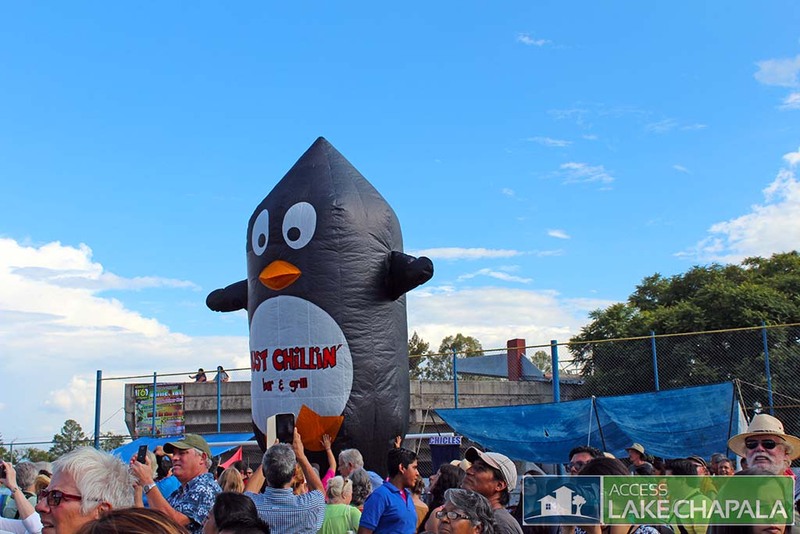 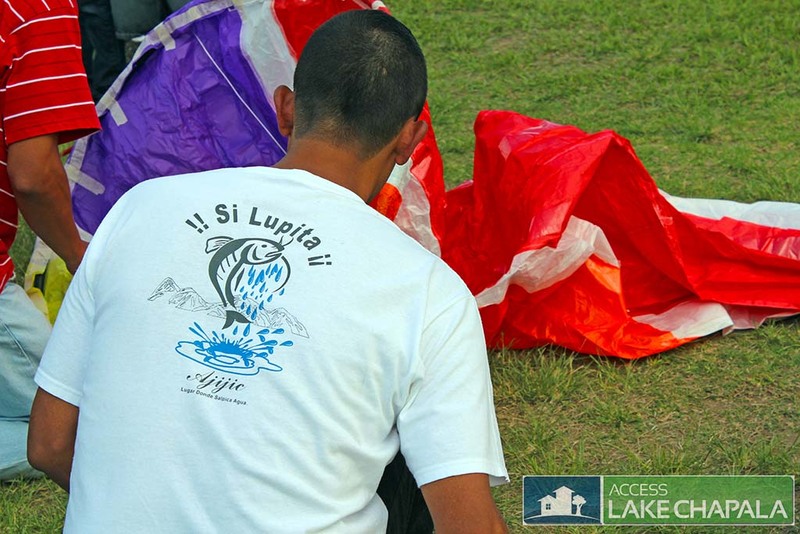 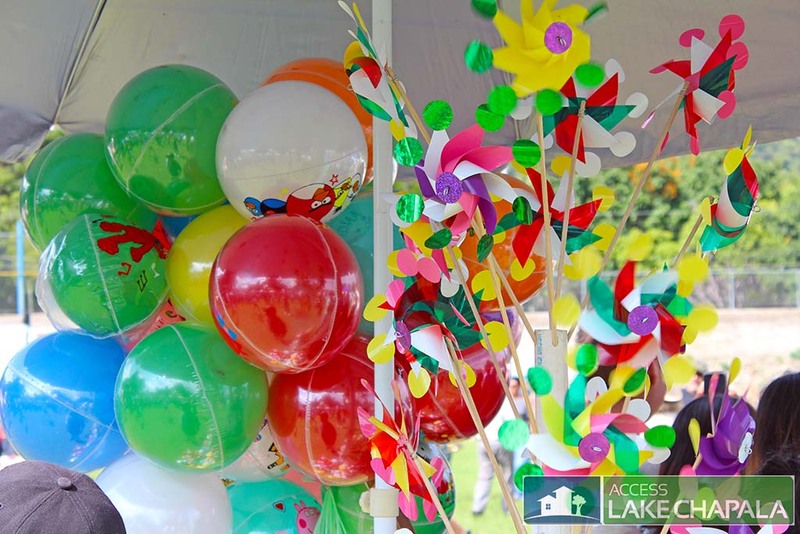 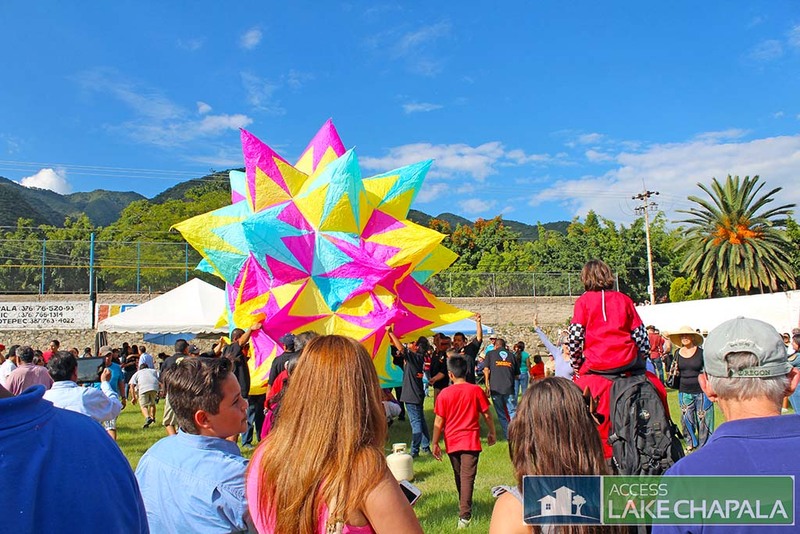 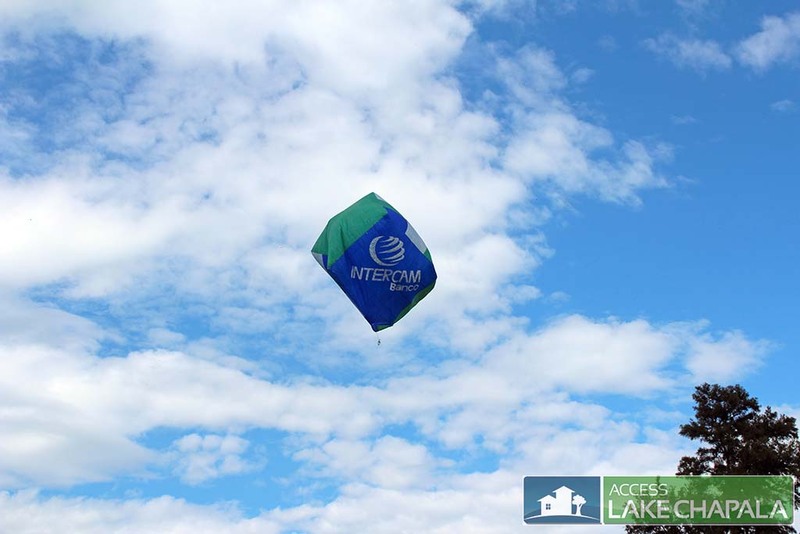 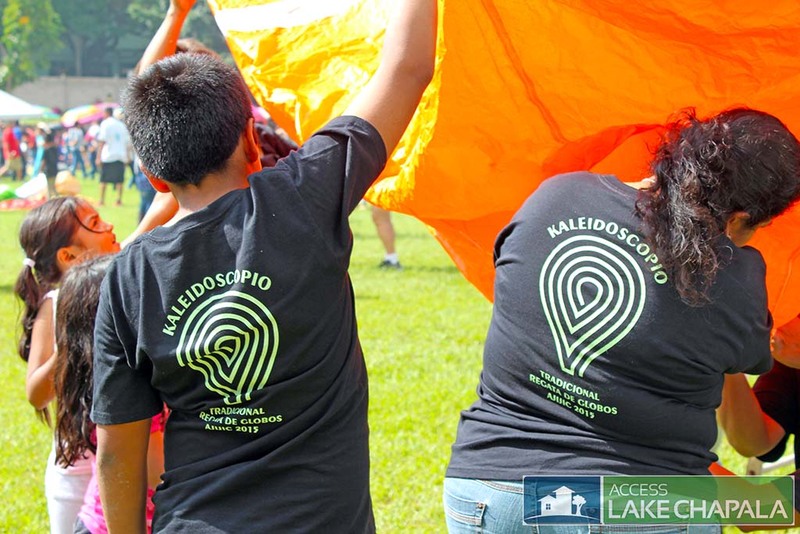 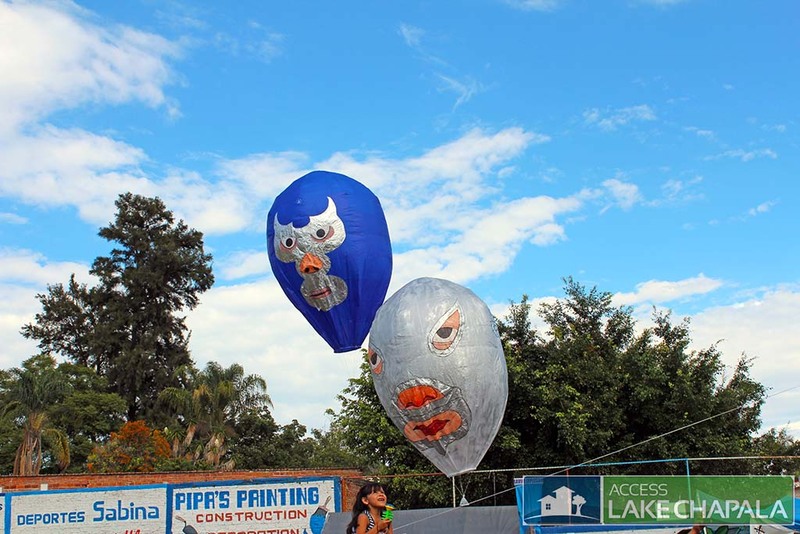 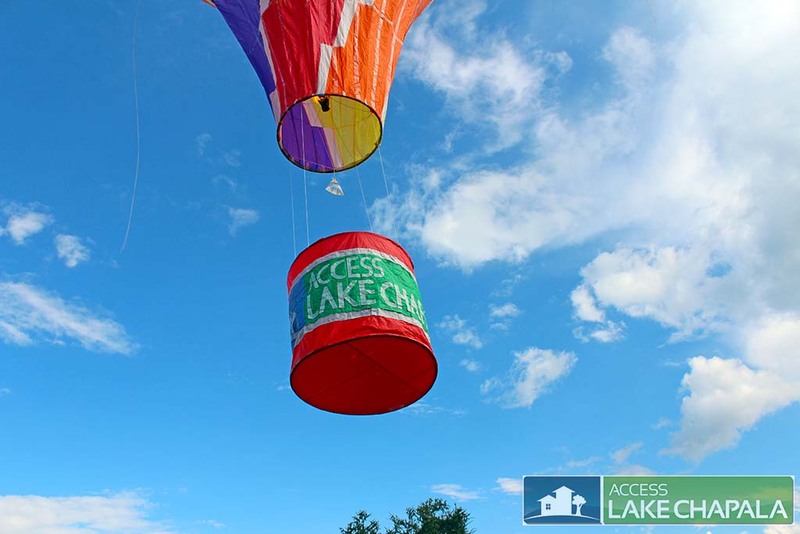 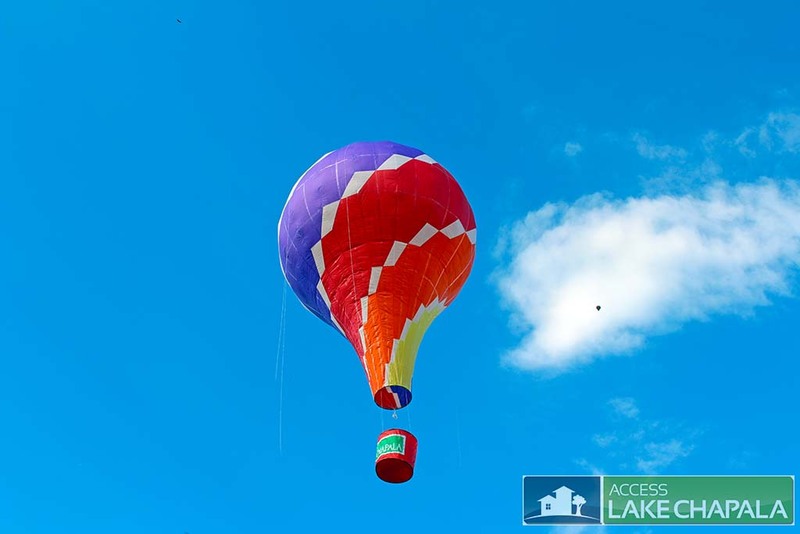 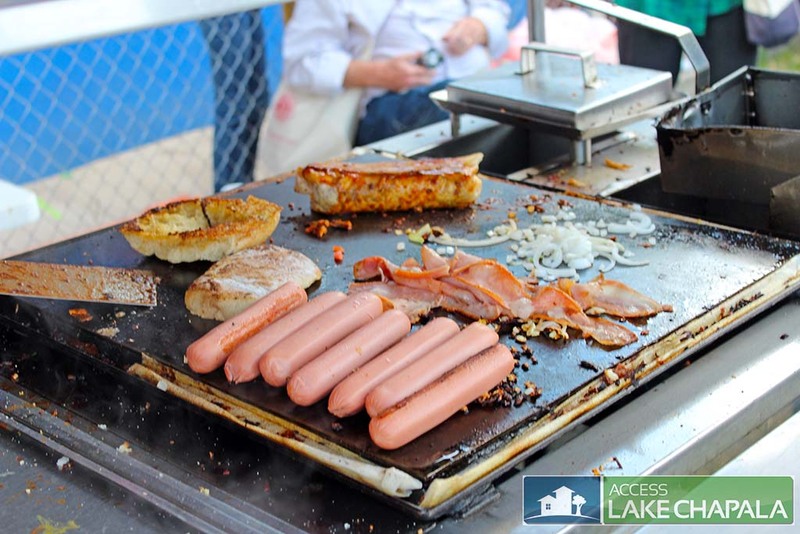 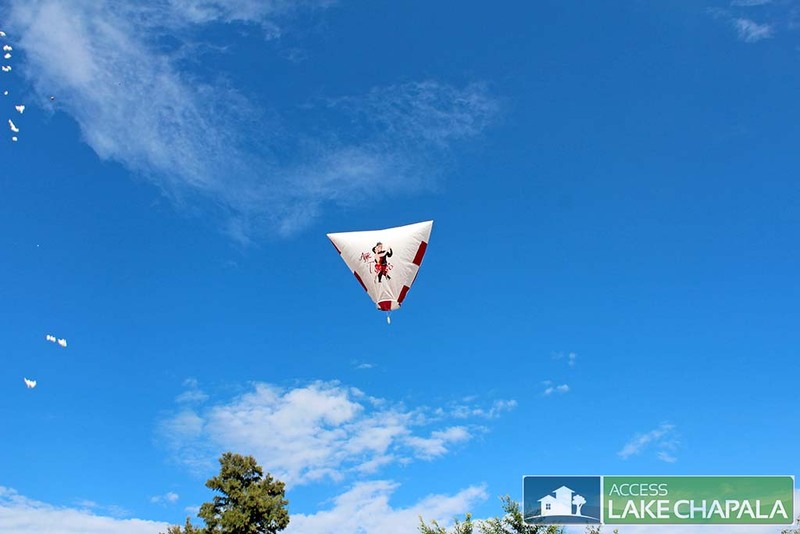 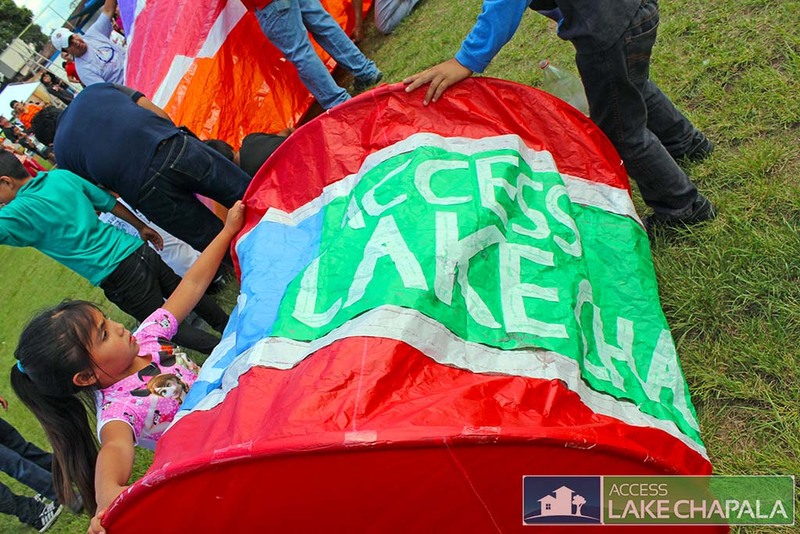 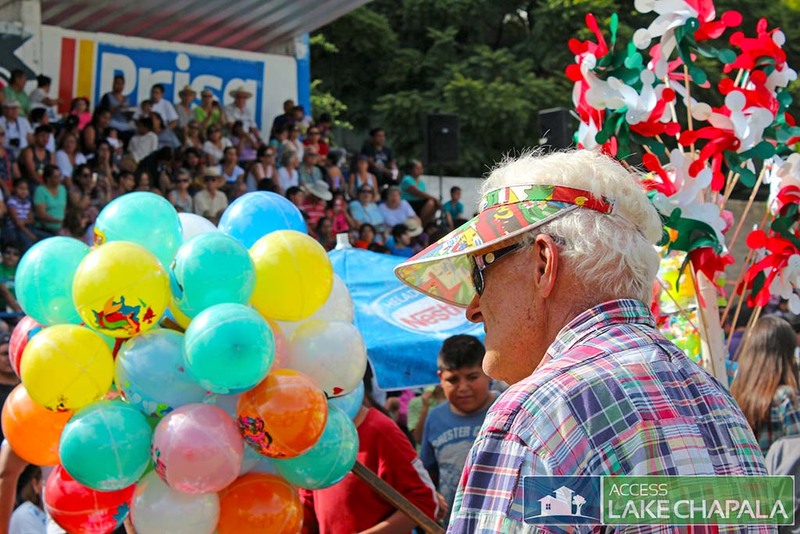 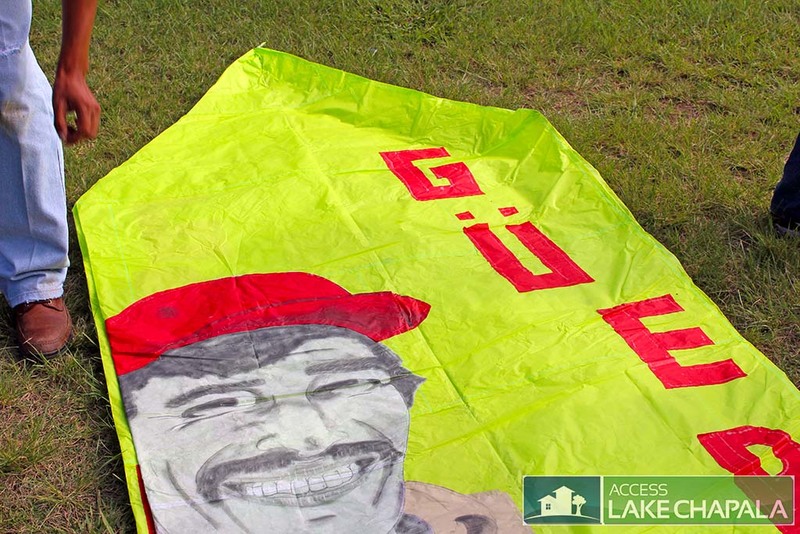 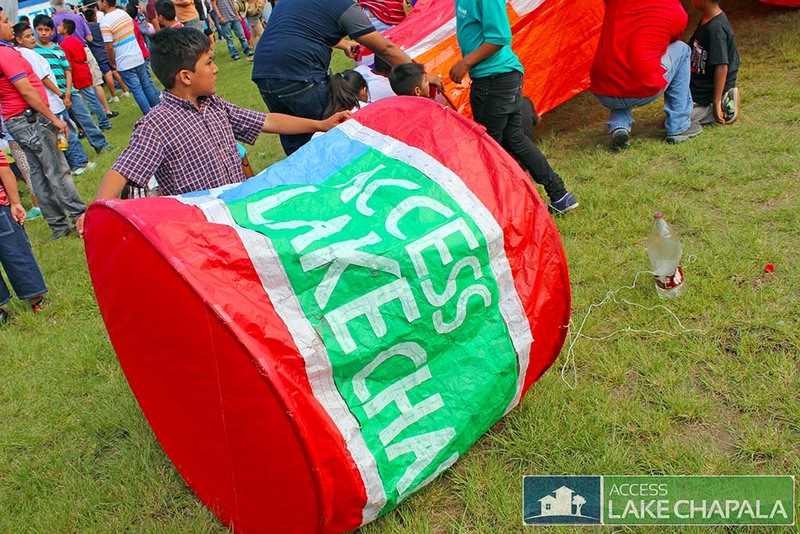 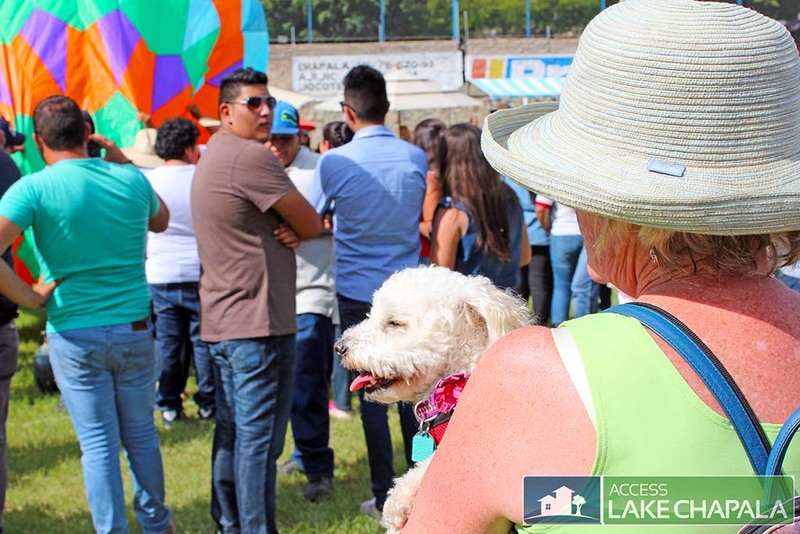 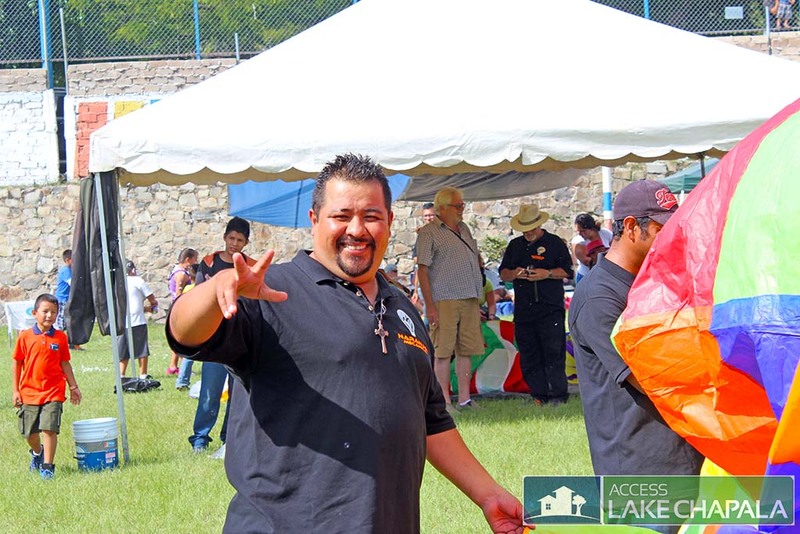 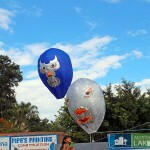 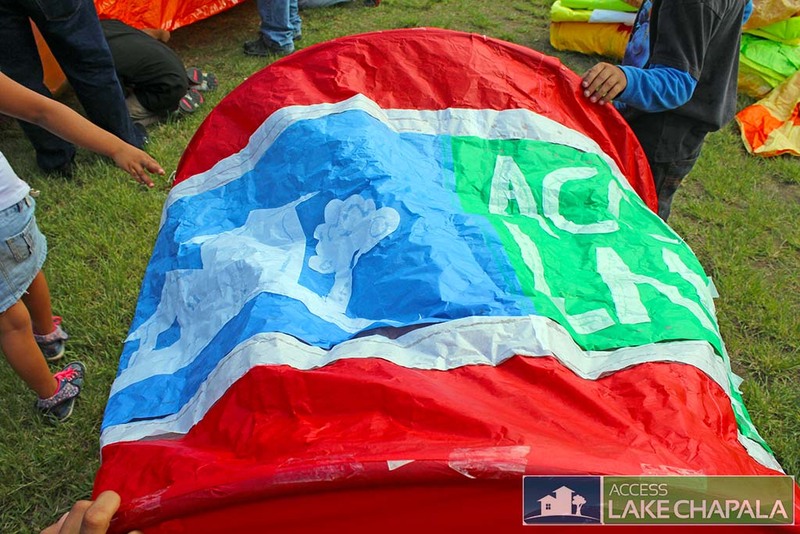 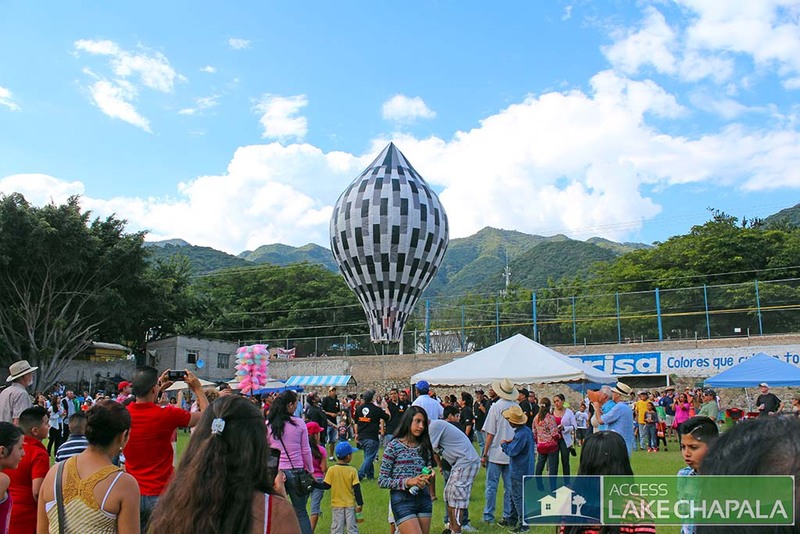 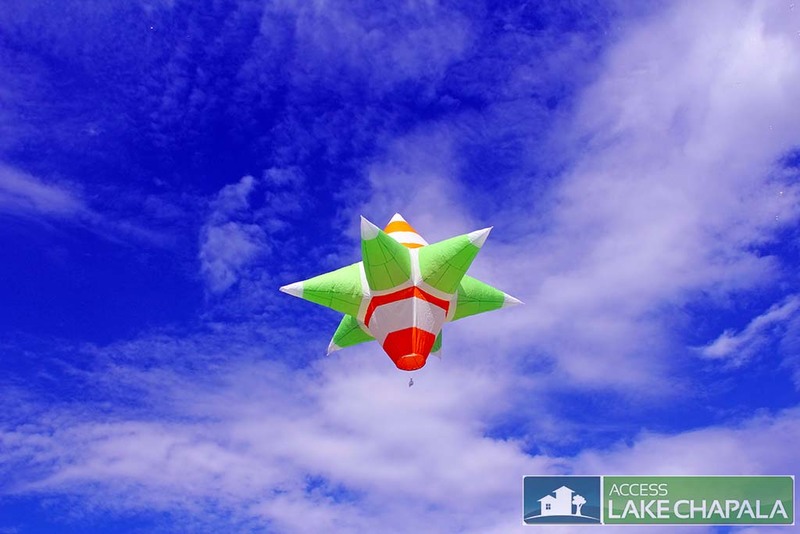 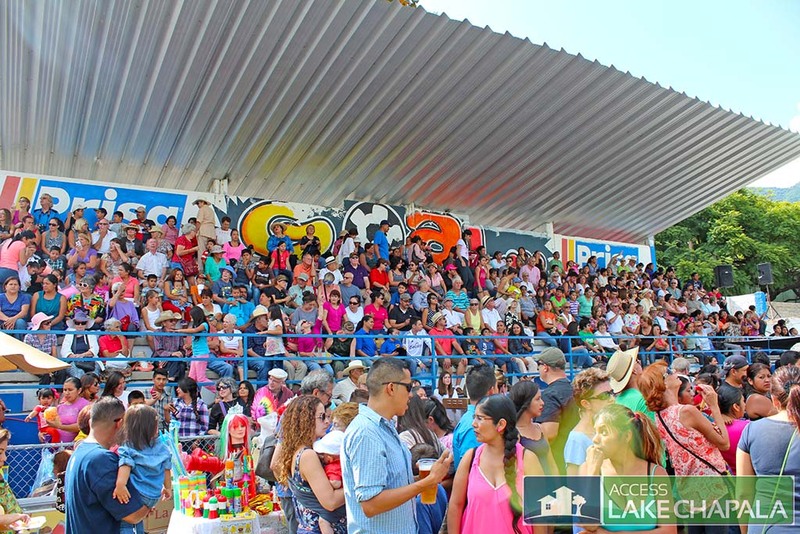 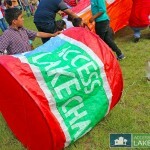 Access Lake Chapala always works with “Si Lupita”, a team known for making some of the largest and best designs in town. 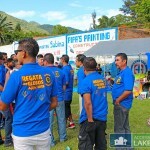 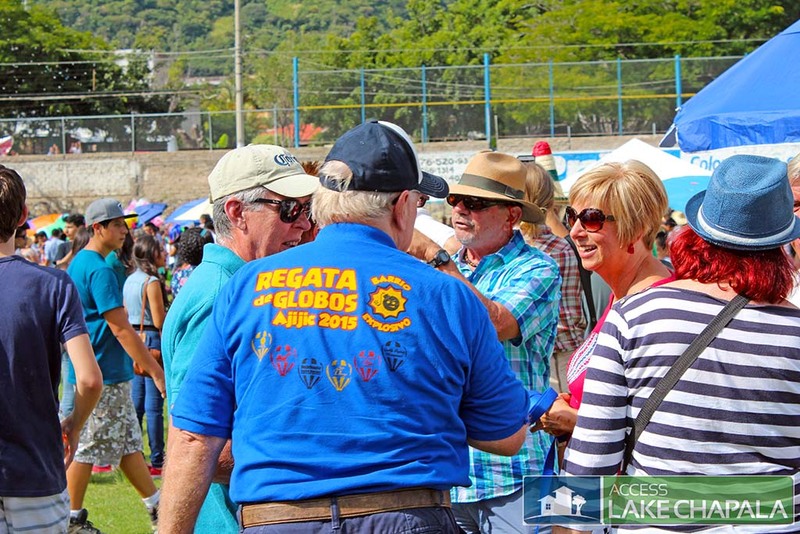 The Regatta always takes place the weekend before the Mexican Independence day festivities, which is held on the 16th of September. 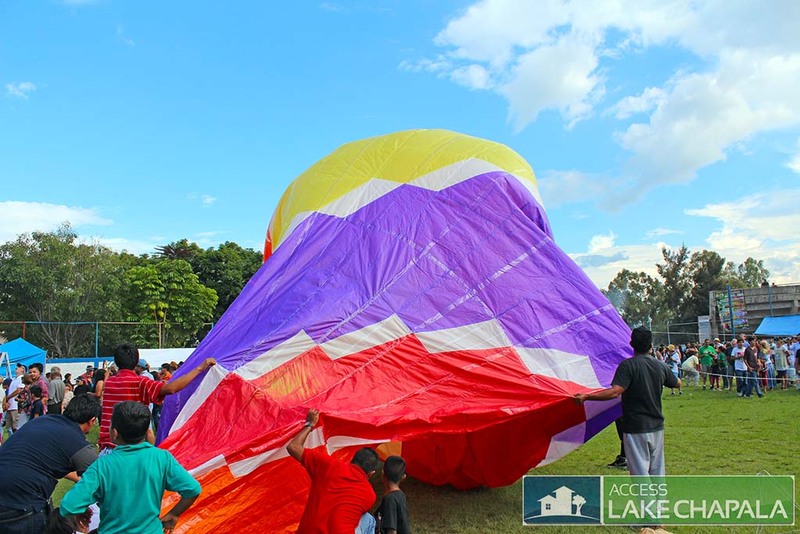 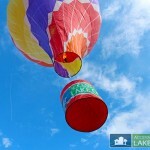 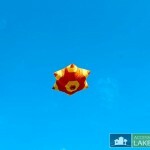 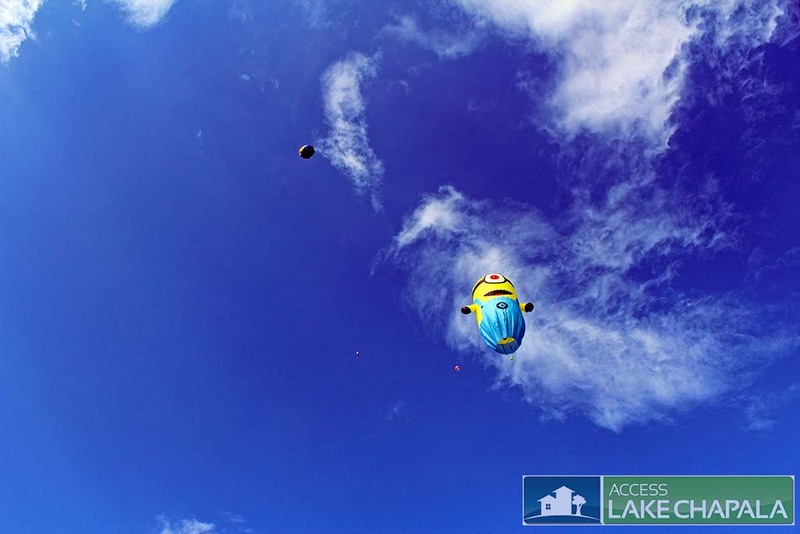 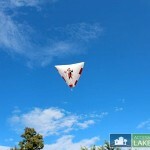 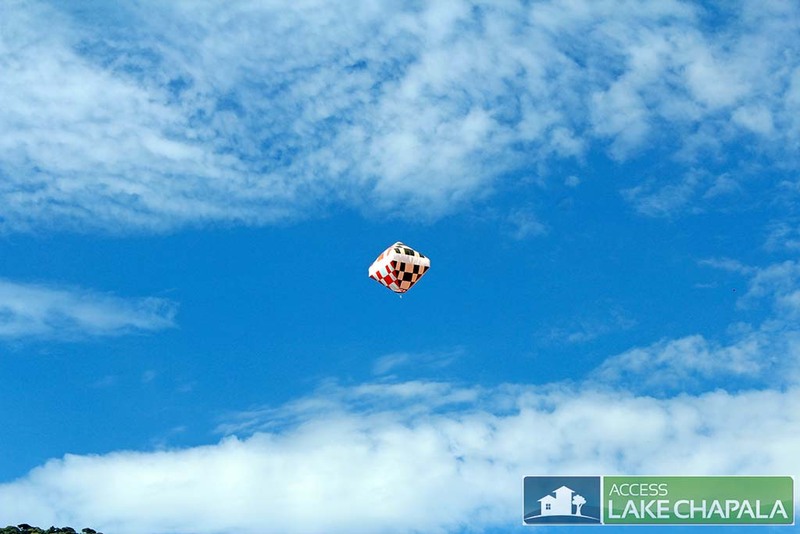 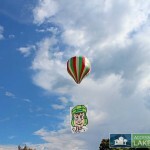 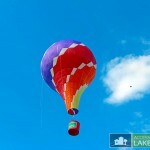 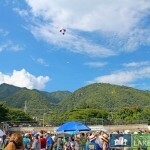 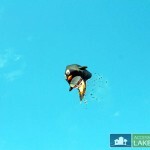 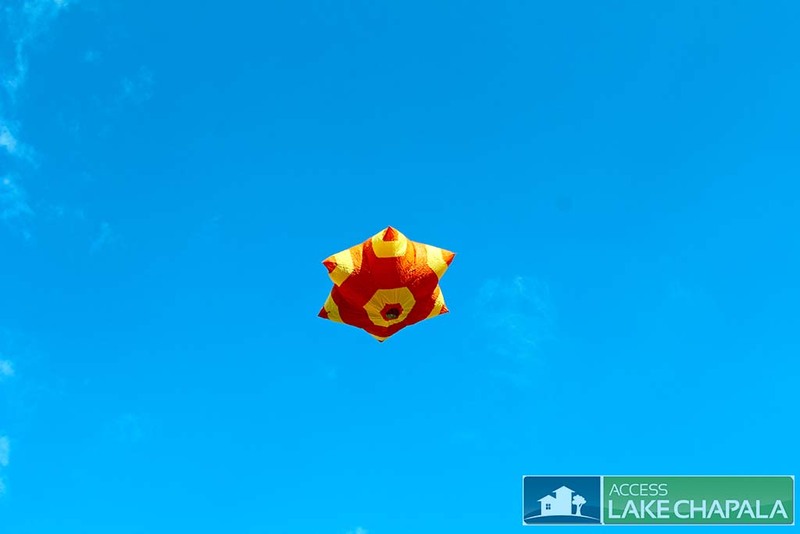 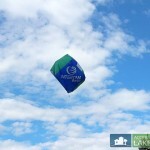 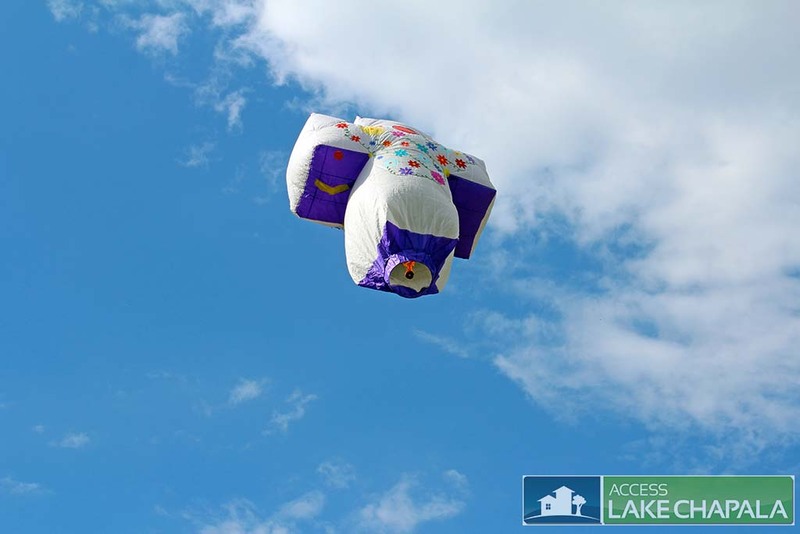 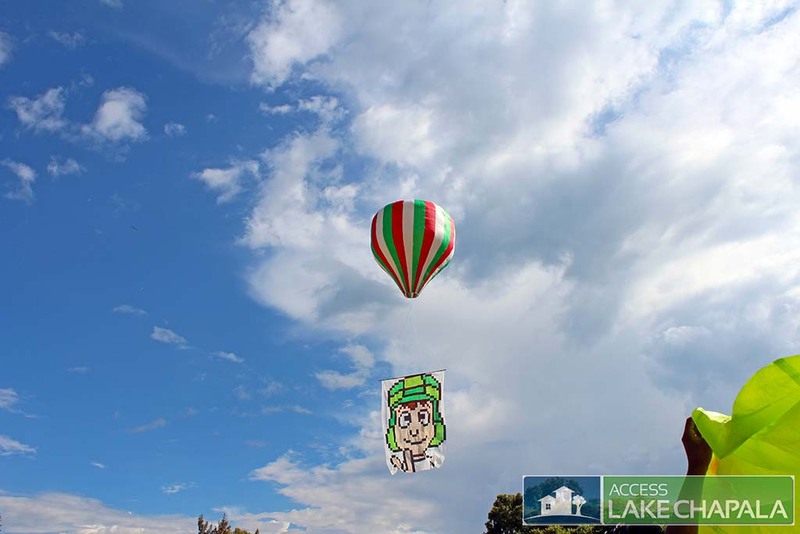 It is still considered the rainy season during this time so rain is always a threat to the balloons, however this year the sky’s were clear, sun shinning and wind to a minimum, which means perfect conditions for launching. 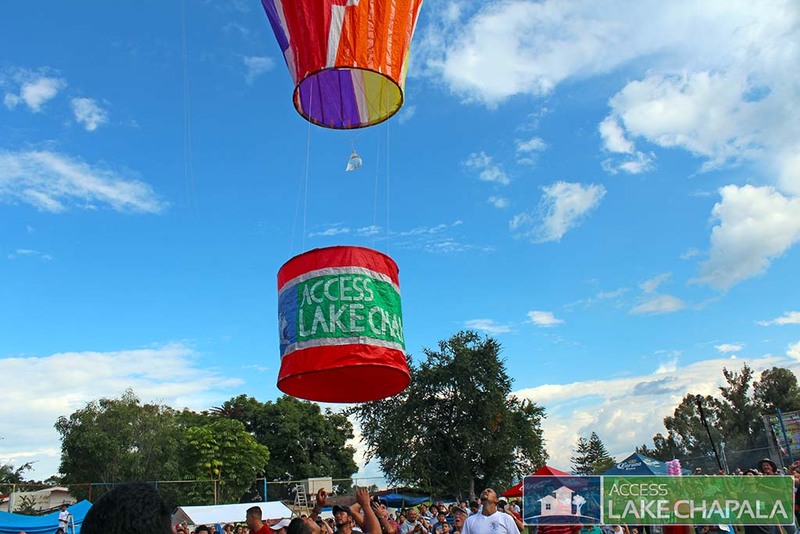 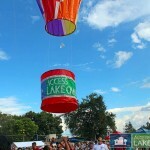 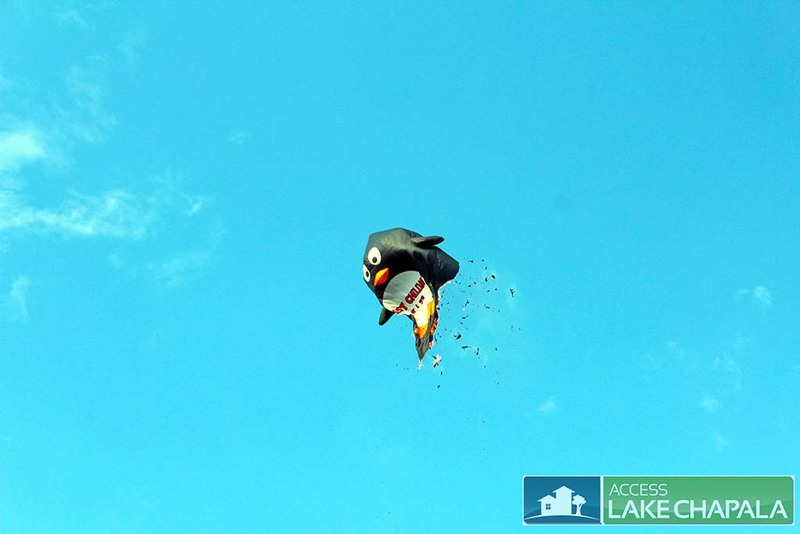 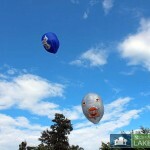 If you decide to attend this event in the future make sure to always be looking up at the balloons, since of them burn down, you might be caught in the direct path of a falling one.